Kareo is the only cloud-based, clinical and business management platform designed specifically for the unique needs and built to enable the success of Obstetrics/Gynecology providers. The platform can be accessed with a single module purchase or through a combination of modules to create a customized solution tailored to the needs of your practice. Improve your workflow and revenue with a fully integrated digiChart EHR and Kareo Practice Management solution. Kareo’s Practice Management (PM) system and digiChart EHR integration gives you an affordable and easy to use medical office software platform designed for your specialty. Total Healthcare for Women chose Kareo to prepare for whatever comes in the future. 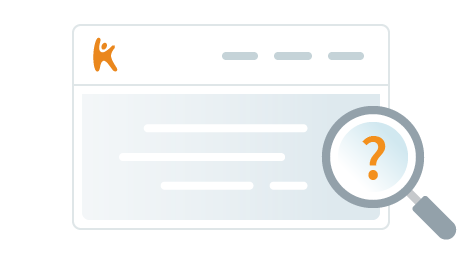 "Our experience with Kareo has been mostly positive. It has been a very system to learn with our brand new practice. We do find it to be a bit lacking in women's health and gynecology verbage, but ..."
"I love the freedom of Kareo. I can manage records and patient care while out of the office. " 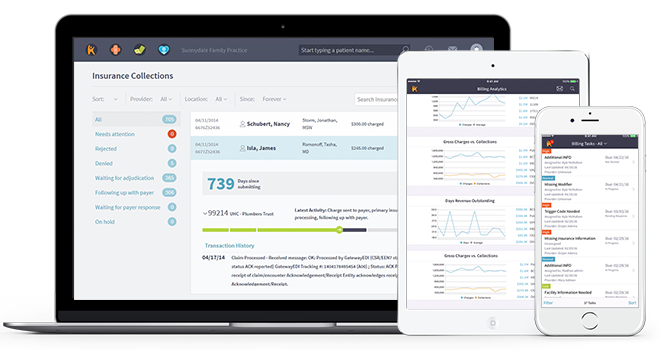 "After many years of searching for an EHR for our practice we chose Kareo. We needed a product that was strong on the PM side as well as flexible and full featured on the EHR side. Without a strong ..."